the Spouted Pouch with Screw Cap,Flip Top or Push Pull are available in a whole range of sizes and colours to suit many different applications. The functional easy to pour spout can be applied to many products and the many different designs of closures with screw caps of different sizes,push pull,tamper evident and aseptic. 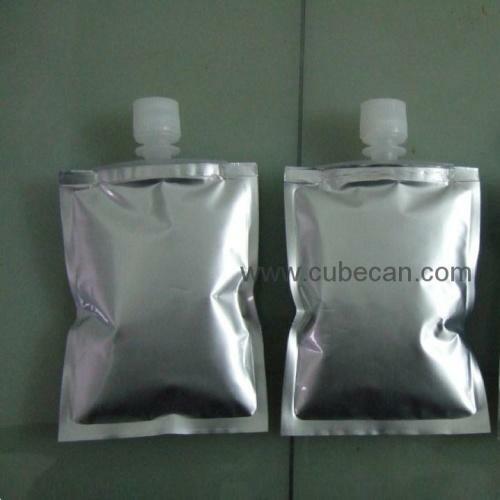 2.the spout,the shape of bag and lid can be made according to your samples or requirements. Used on sysmex staining reagent package 42ml(STROMATOLYSER-4DS™ reagent).